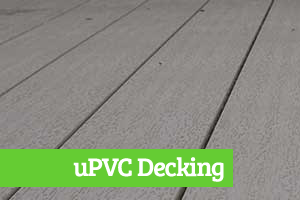 Welcome to World of Decking the UK’s largest independent manufacturer and supplier of decking products. 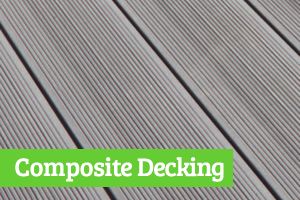 Whether its uPVC, Twinson, Millboard or Timber decking for your holiday home or garden project, World of Decking can provide you an unrivalled level of quality and service. 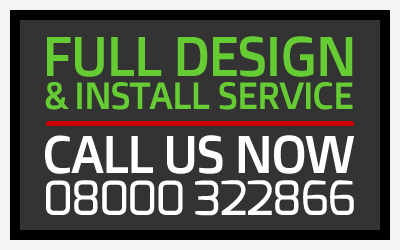 Based in the former silk town of Macclesfield Cheshire, World of Decking can supply and assist in the installation of decks by recommending one of our approved installers. 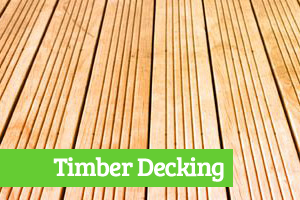 Being able to supply and deliver decks and decking materials from the best known and most competitively priced suppliers to anywhere in the UK. 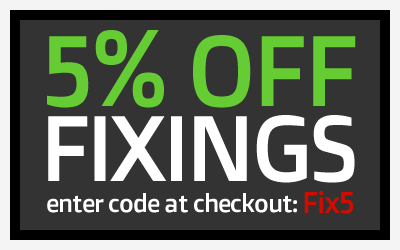 Garden Rattan furniture, Toughened glass and Lighting.